Murder is the most serious of all criminal offences. And attempted murder is not too far behind. This criminal allegation requires the trusted expertise of a criminal law specialist. The maximum penalty is life imprisonment. There is no room for error. George Sten & Co have over 50 years of experience in criminal law, providing the highest quality legal advice and defence in trials. We strongly advise to call our Sydney CBD offices on 9261 8640. We are available 24 hours a day on 0412 423 569. Murder can be broadly described as the killing of a person. But murder can be committed in so many ways with many variances that each case is different and deserves solid focus and attention. George Sten & Co lawyers will firmly fight for and defend your rights. Murder cases require the highest scrutiny of available evidence, such as DNA, fingerprints and voice recognition. George Sten & Co have exceptional trial skills and extensive courtroom experience. 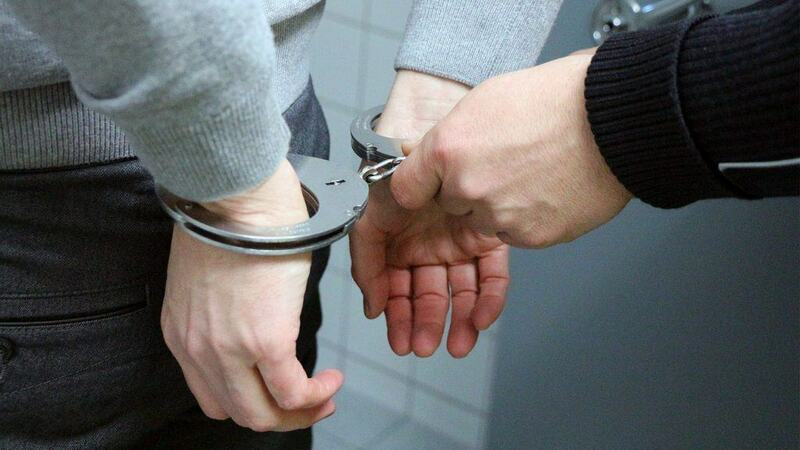 Our lawyers face prosecution and police on a regular basis, and vigilantly defend your case to obtain the best results. We are there every step of the way, from bail applications, committal hearings, advising on possible defences and plea bargains. Don’t delay. Your freedom is at stake with a murder or an attempted murder charge. Call George Sten & Co on 9261 8640 or our 24 hour line on 0412 423 569.